Moving your old website content across to a new and improved website is often the best thing for an out-dated and tired website. 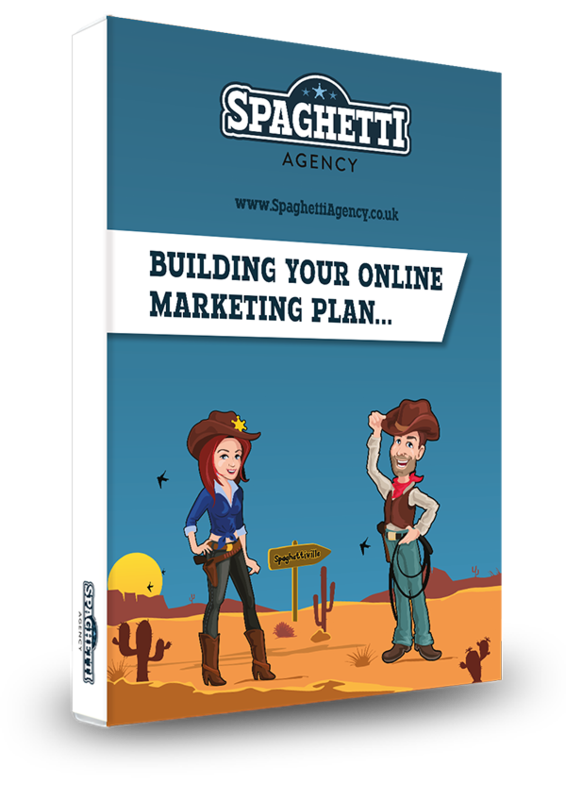 Copying the content and adding a heap of new design and images and even adding brand new pages is simple on a platform like WordPress… but don’t leave the old site lost in space. 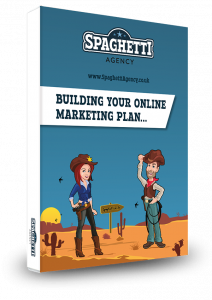 Over the lifetime of your website you will have undoubtedly changed your mind and then in turn changed your website, and then you probably got rid of a few pages too. Adding new and exciting content is great for your SEO, but what about all the old content that you no longer want? What happens to that? And more importantly, what happens to the links or URLs of those pages? Webmaster tools is a brilliant tool for any website owner. It’s free and if you have Google analytics set up then it’s simple to use (just make sure you have the new Universal tracking code on your site – update it if not). The area you’ll need for finding lost or broken links in under Crawl>Crawl errors and there you will find the section called (unsurprisingly) Not Found. Simply click on Not Found and you’ll be presented with a full list of the URLs that Google is struggling to find or send people to. Take time to go through these and identify if they are old links or simply incorrectly linked from pages on your site or by others. You can click on each link to find where it’s linked from, and this includes other websites too. 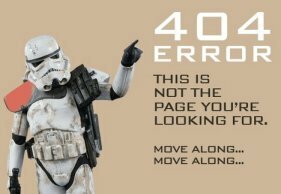 Redirecting old URLs and 404s is simple with WordPress. Faced with well over 200 404 errors on a website recently I was pondering the best way to sort out what looked like a huge tangle of pages and links. It was going to be a nightmare sorting them all out, or so I thought. But here’s a really simple way to redirect them all with a simple Excel sheet. Firstly you’ll need a 301 redirects plugin for WordPress. I used Simple 301 redirects and its bulk uploader as it was the most highly rated of its type. 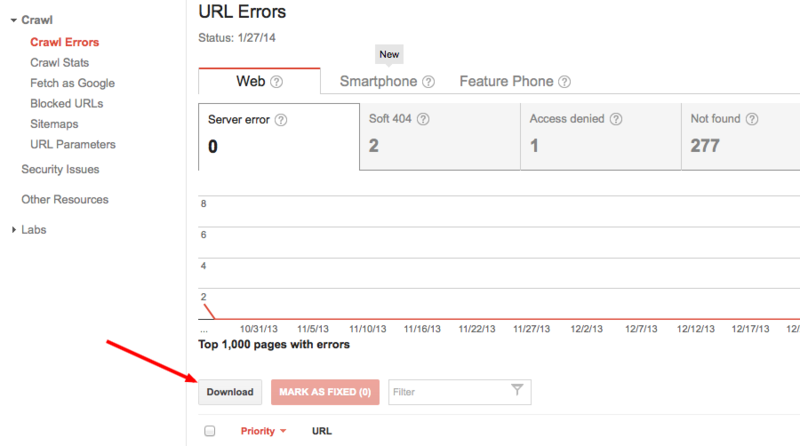 Once you’ve added a 301 redirects plugin to your site, go to your Webmaster Tools account. Go to ‘crawl’ on the left hand side and then click crawl errors. Just under the graph on the left hand side is a download tab. Clicking this allows you to create a CSV or Google doc of all your URLs. Download as a CSV and export it to Excel. Once you have this list you’ll be able to create an Excel sheet to upload to your bulk uploader and fix your broken links and 404 errors. Next you’ll need to remove the root domain (http://www.yourwebsite.com) from all your 404s for 301 redirects to work, leaving just the page (‘/page-that-youre-redirecting’). So for this website we remove http://www.jcfaclitly.co.uk and just leave /the-404-error. A quick and simple way to do this in Excel is to highlight all in column A. Then go to Edit>Replace and type your root domain with a forward slash (http://www.yourwebsite.com/) into the find field. Then add a ‘/’ into the replace field. This will give you the full set of links without your root domain and the bulk uploader will accept them. Next all you need to do is paste the URL that you want to redirect your 404 to into column B opposite it. Remember not to include your root domain, but do start it with a forward slash. So only copy and paste from after your .co.uk or .com or .biz etc and include the first ‘/’. http://www.yourwebsite.com/copy-this-part-only. Once you’ve added all the new URLs into column B simply save your Excel sheet and then go back to your bulk uploader and upload it. The plugin does the rest for you. Hey presto, 404s are now heading to live content once more! Note: If your old or new URLs don’t start with a forward slash in your spreadsheet the process won’t work, and it also won’t work if you leave your root domain in, so get this part right. Although 404s and broken links don’t harm your SEO, they could stop potential traffic from getting to your site and you may find some broken links internally on your site as I did in the process. I hope this helps and it gets you on the road to recovering all your lost pages and potential traffic. It’s good practice not to leave old URLs in the outer space of the internet as the may contain links and no one likes a 404 error on a page they’re trying to find. This practice will increase the customer experience on your website and may help them to find it in the first place. If you found this post useful, please share it – sharing is caring!